1) I will not read anything political. I find that everyone has a different point of view, and I want to remain neutral. 2) I will give an honest review. 3) If I find that the book does not capture my attention, I will not post a review, but I will private message you and let you know what I think. That is it, it is pretty simple. 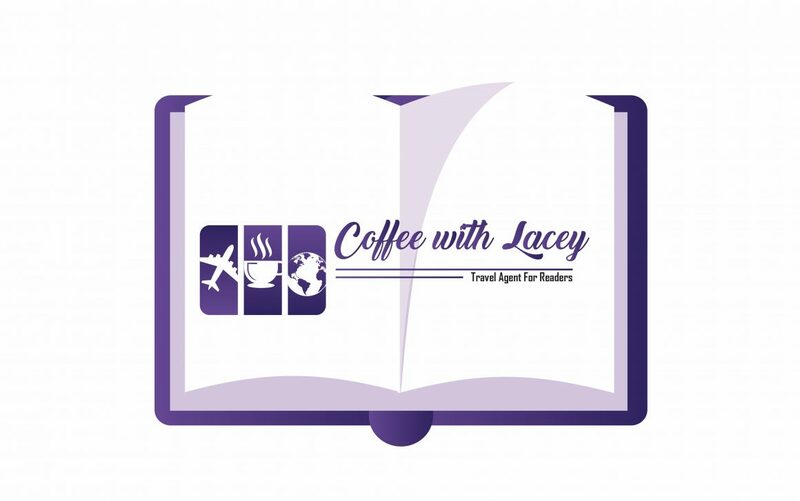 You can contact me via email at coffeewithlacey@gmail.com and we can discuss blog tours, book reviews, and interviews.